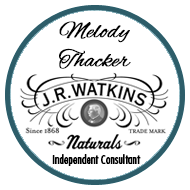 Product: Watkins Aloe and Green Tea Shampoo, 03326 has been discontinued and is not longer available. Country: US & Canada Reason: Vendor Issue Backorder Status: No new backorders will be taken. Previous backorders will be cancelled. Please watch for the announcement in 2009 regarding the replacement for this product.